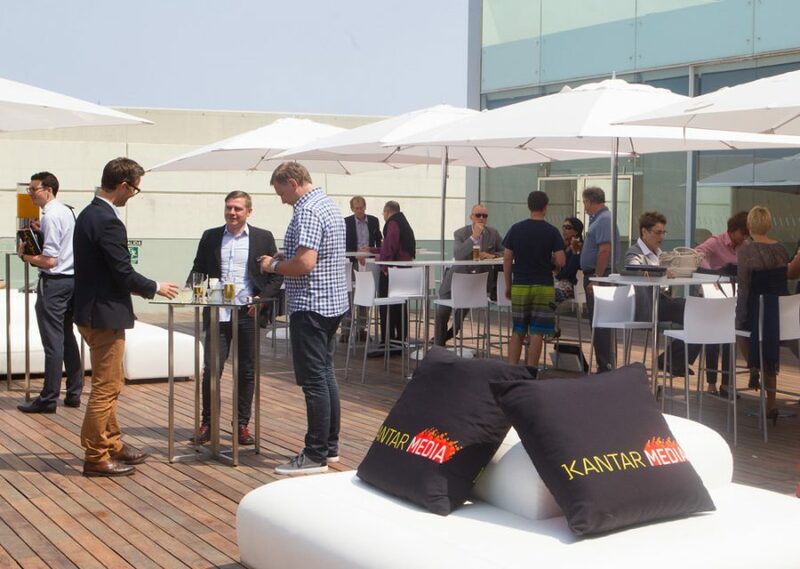 BML are proud to have been a trusted partner to Kantar Media for a number of years. 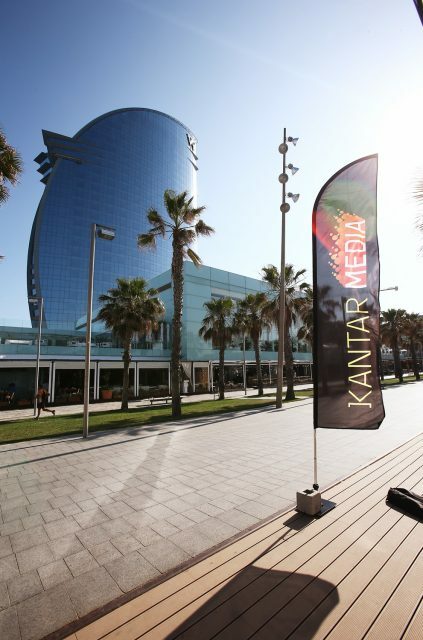 Kantar Media are global market leaders, providing their clients with the most comprehensive and accurate intelligence on media consumption, performance and value. 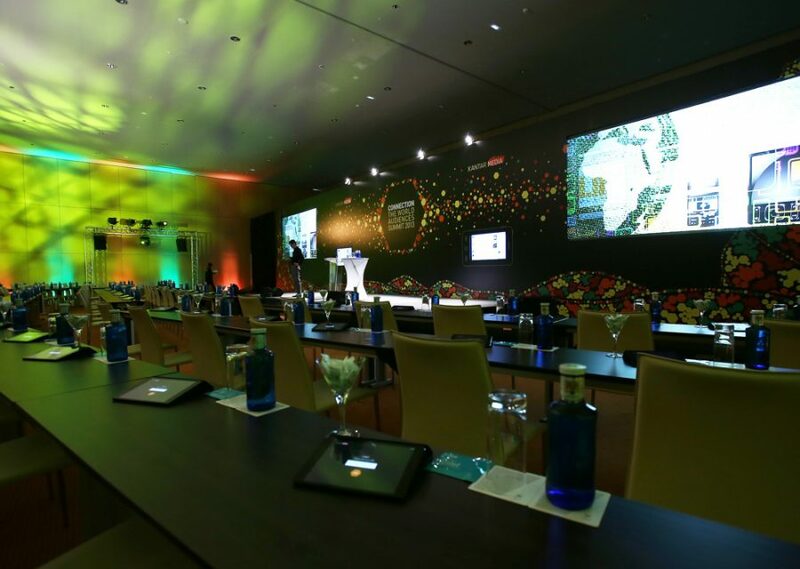 Their work constantly looks to the future and their marketing communications and event branding demand the same. 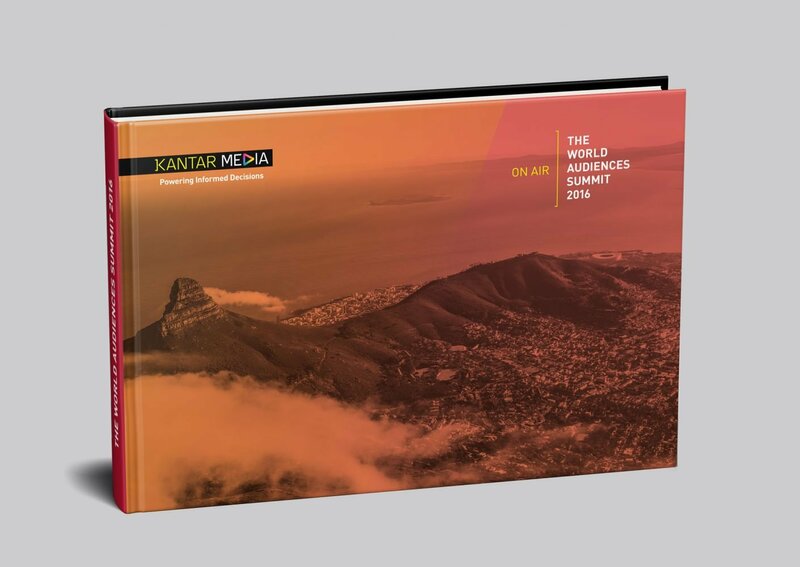 For several years we have provided a full event branding service for the World Audiences Summit, hosted by Kantar Media. 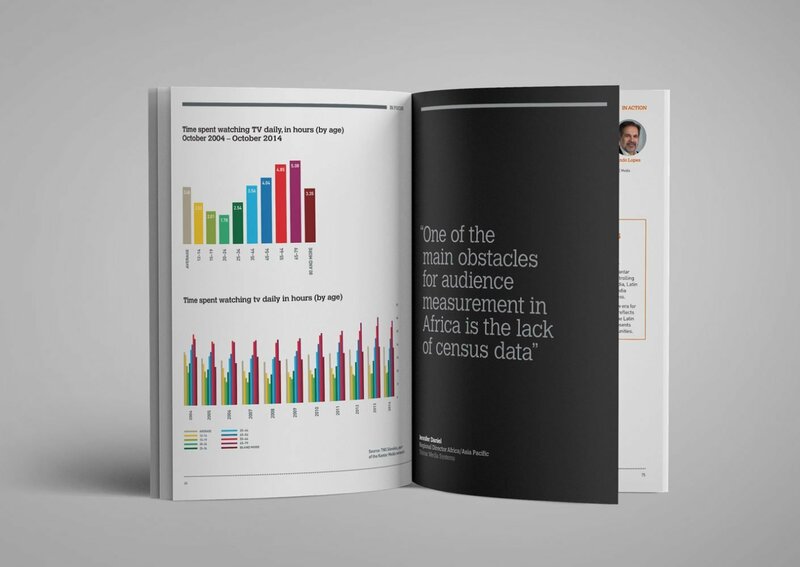 The three-day event covers all aspects of audience measurement, featuring insights from some of the industry’s leading thinkers. 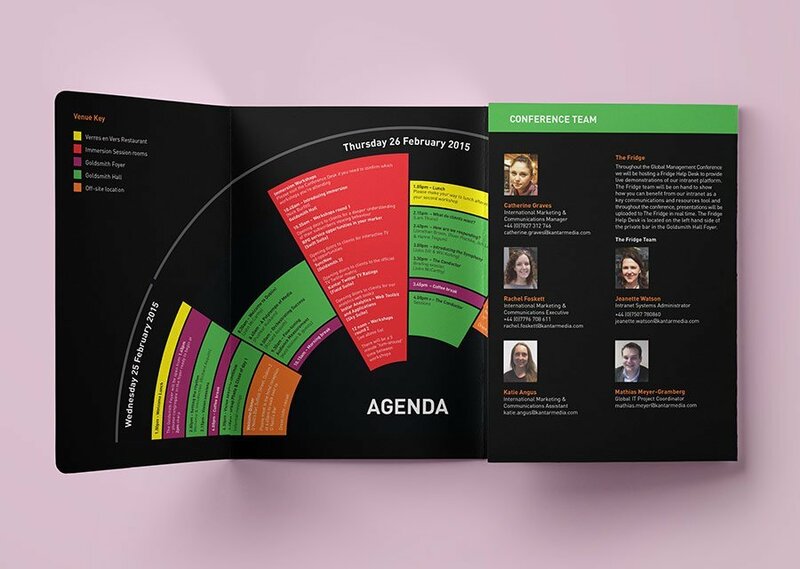 Due to the logistical challenges involved with holding a large global event, planning starts many months in advance and demands complete focus right up to the opening drinks. 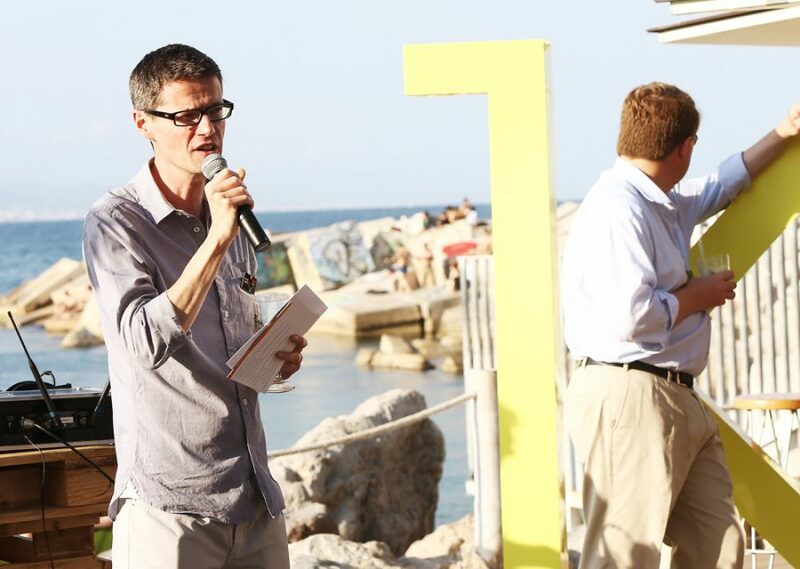 Over the past 6 years the World Audiences Summit has visited 5 different continents, representing 41 different markets. 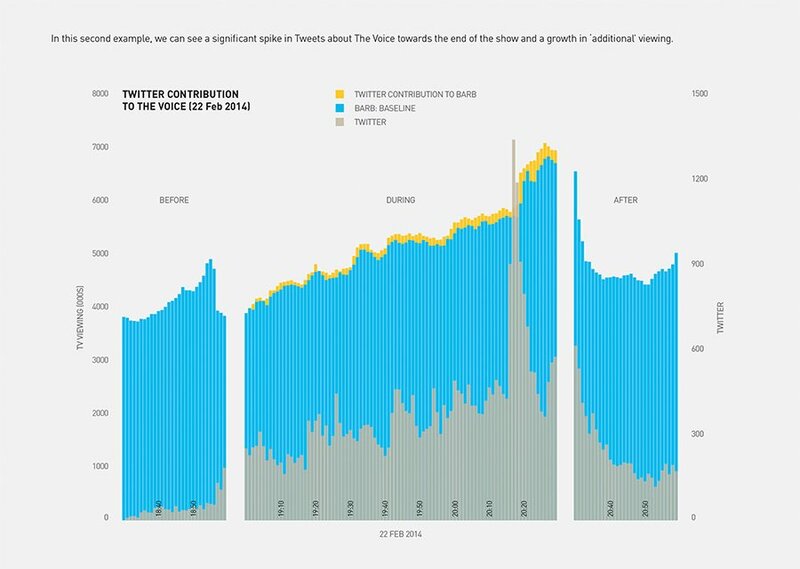 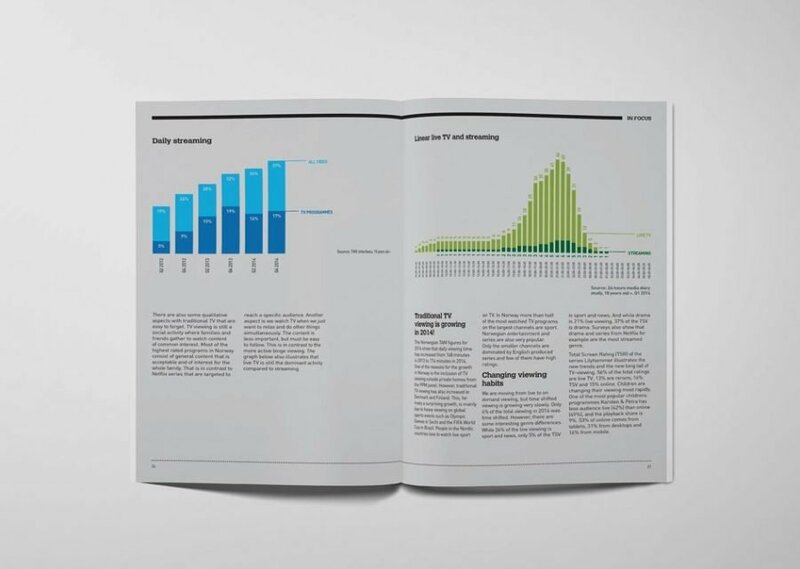 One of our key roles for Kantar Media is the creative interpretation of large and often, highly complex data sets. 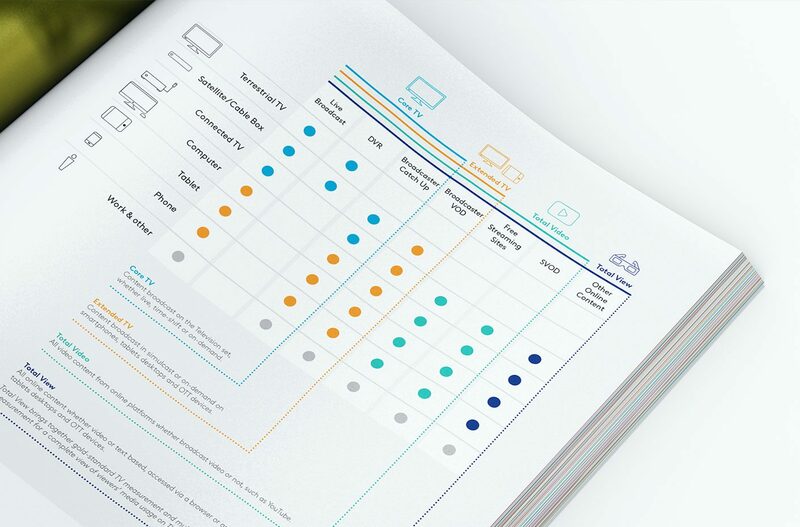 Whether for internal review, or releasing to a global audience, information clarity and driving audience engagement are always the number one priorities. 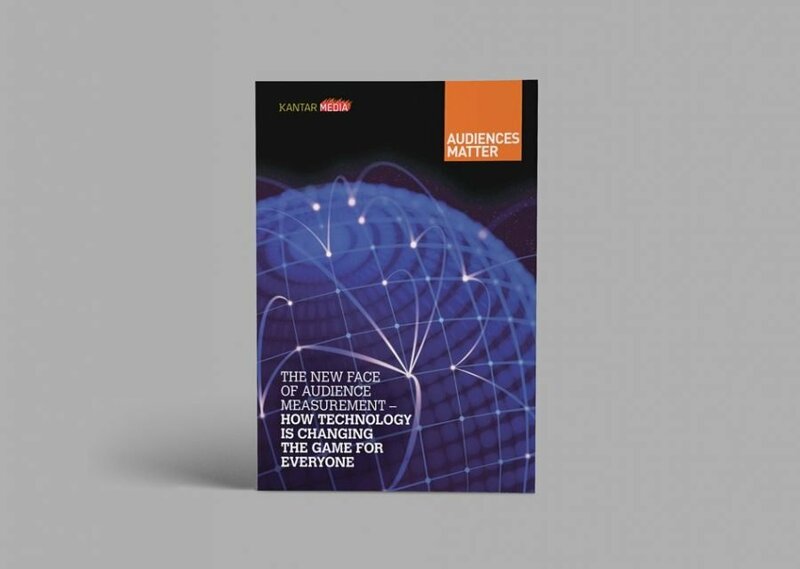 Design and art direction for Audiences Matter – the annual round-up of all Kantar Media’s insights from the audience measurement industry for the year. 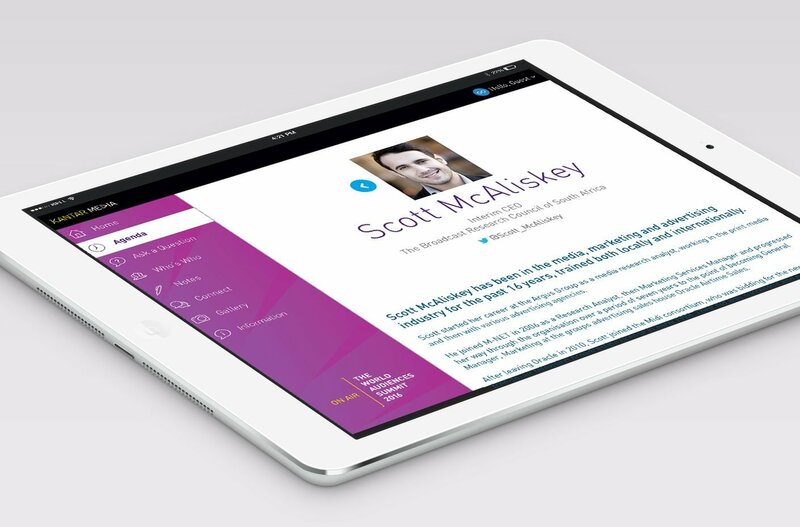 It comprises of opinion pieces, thought leadership and future-facing articles. 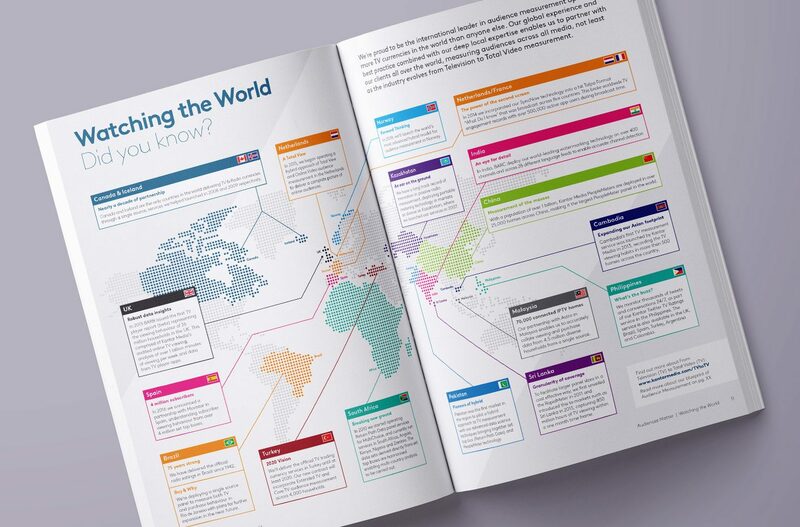 Aimed as a key giveaway at global client events and also as a reference piece for future work, Audiences Matter is a critical deliverable to the organisation with multiple uses and an international scope.